For 2018, Subaru has made minor improvements to the Outback. You'll find slight changes to the exterior and interior, new safety features, reduced road noise and increased ride quality. The 2018 Subaru Outback should be hitting dealership showrooms by the summer. Most of the exterior changes are seen in the front fascia and bumper. Improvements to wheel liners and window glass should reduce the noise from inside the cabin. On the inside, Subaru has redesigned the center console and the steering wheel. The standard radio will be a 6.5" screen. A 8" touchscreen will also be available. The 2018 Outback will be available with a 2.5L 4 cylinder engine or a 3.6L 6 cylinder engine. 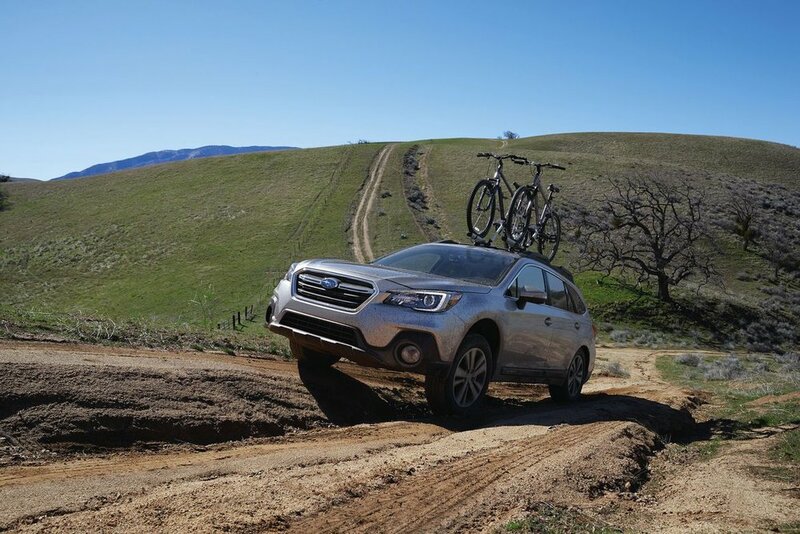 Of course, the Outback will come standard in all wheel drive. The 2018 Outback will come in 4 trim levels Base, Premium, Limited and Touring. The 4 cylinder engine will be available in all trim levels. The 6 cylinder engine will be available only in the Limited and Touring trim levels.